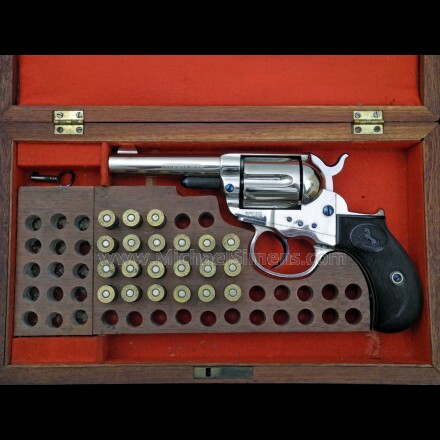 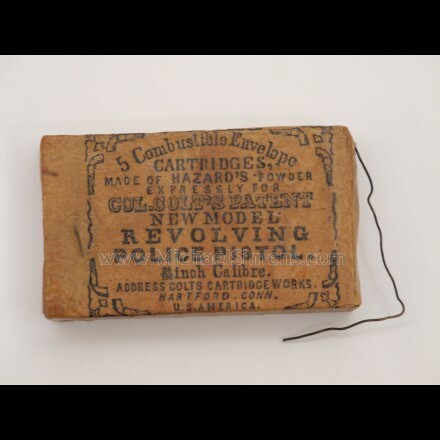 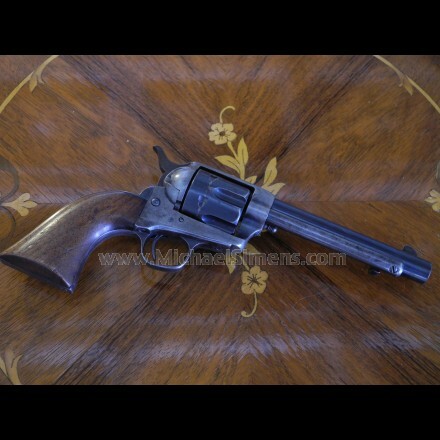 Colt Antique Firearms for sale. 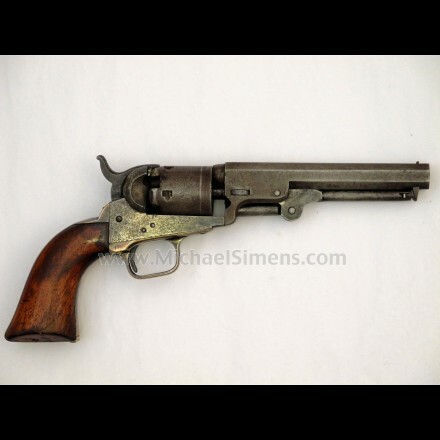 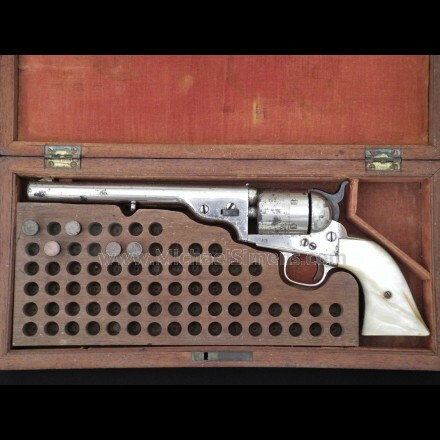 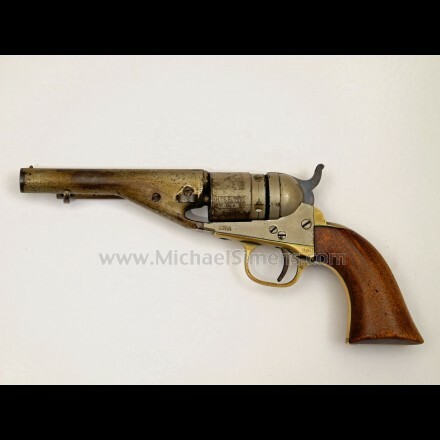 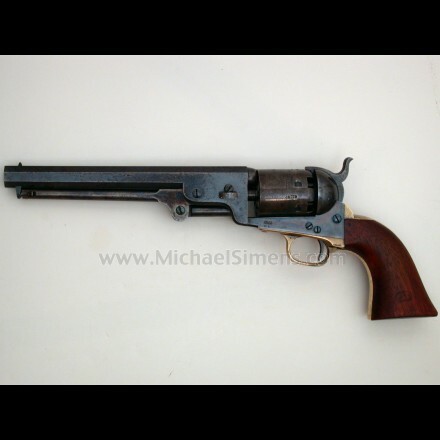 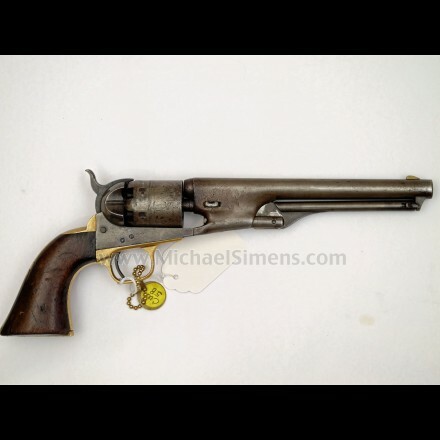 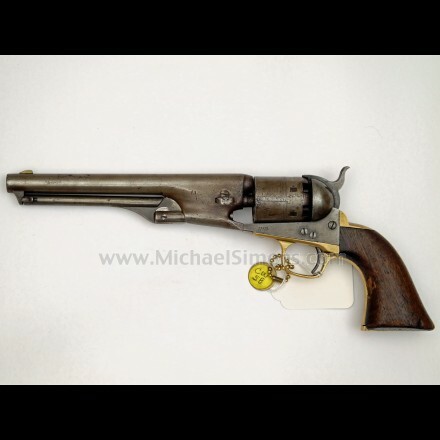 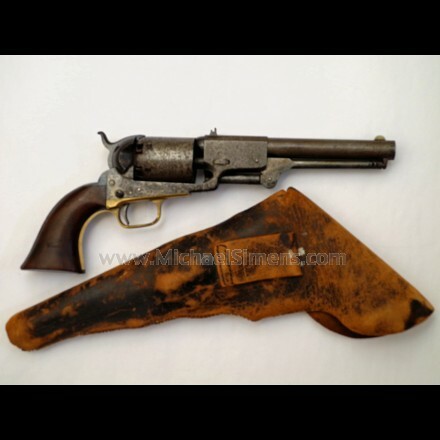 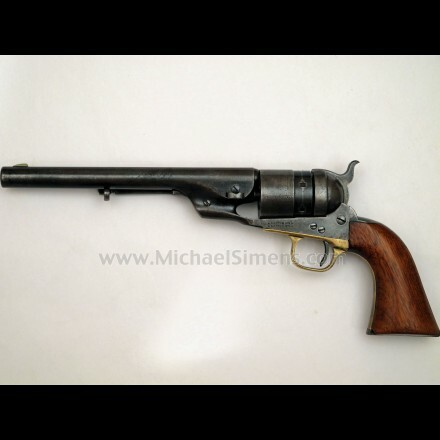 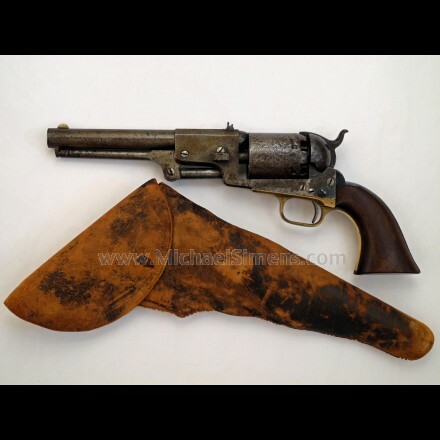 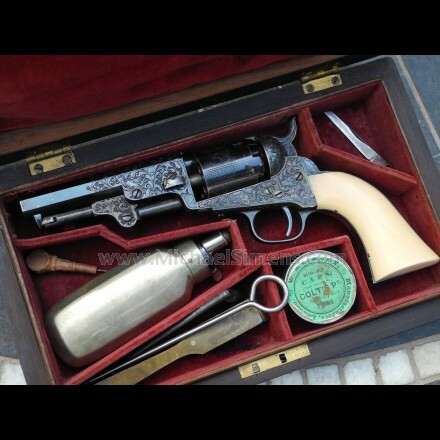 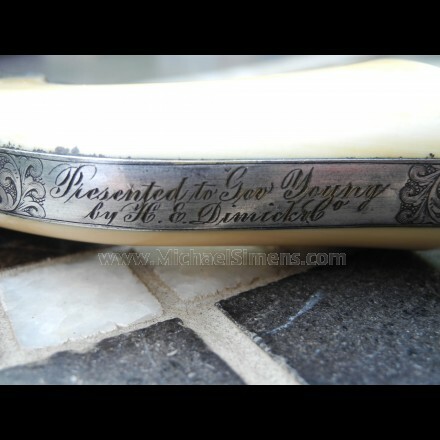 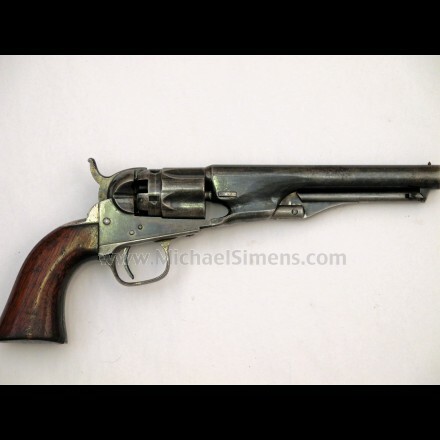 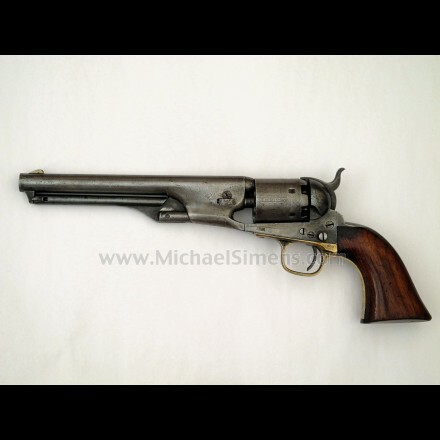 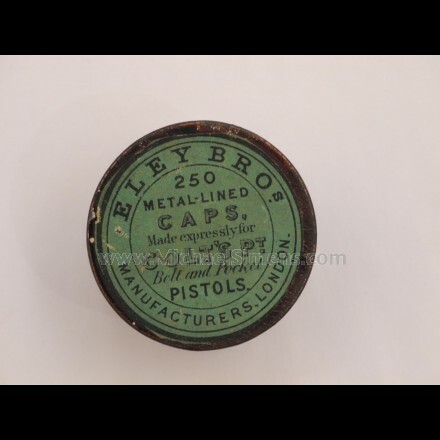 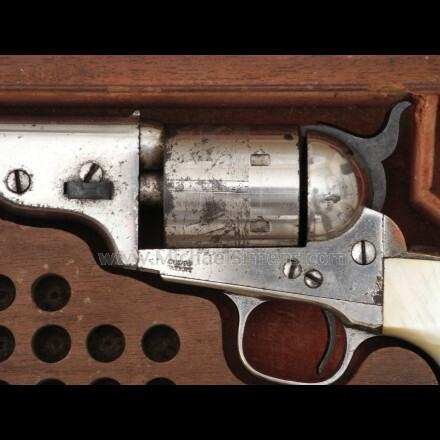 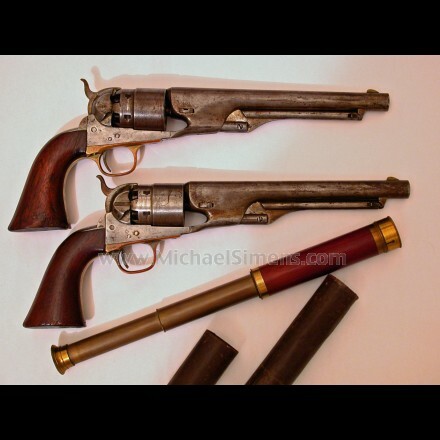 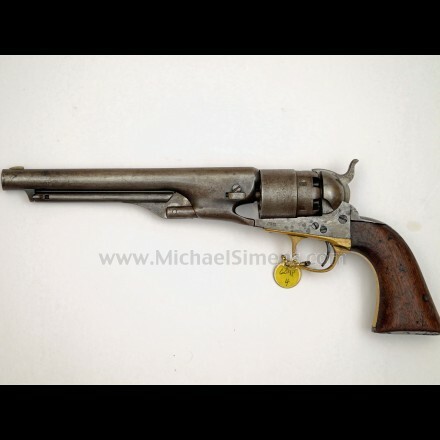 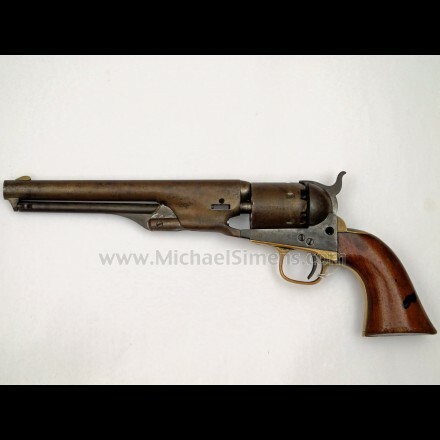 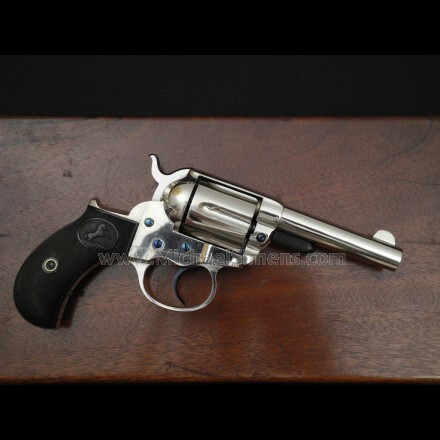 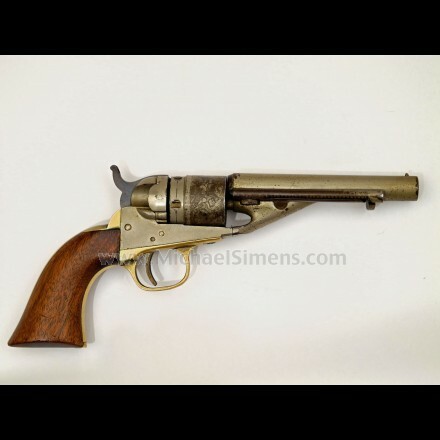 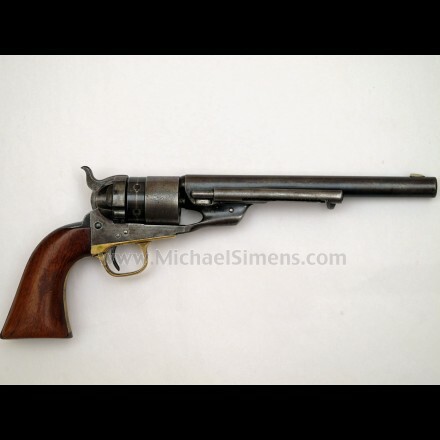 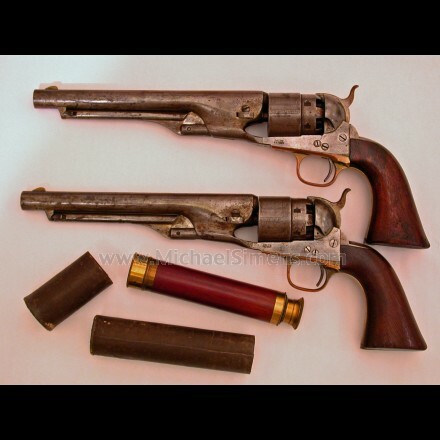 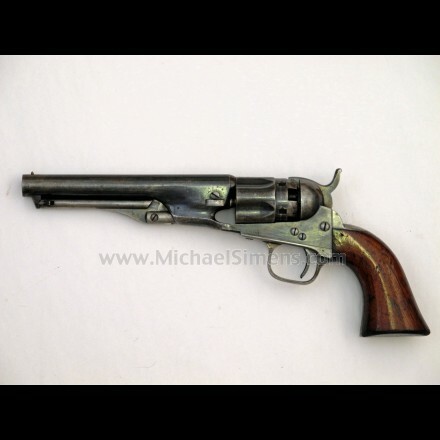 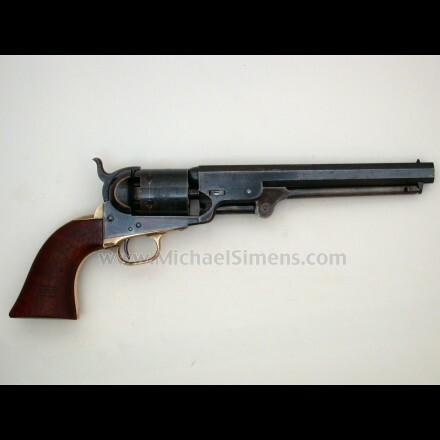 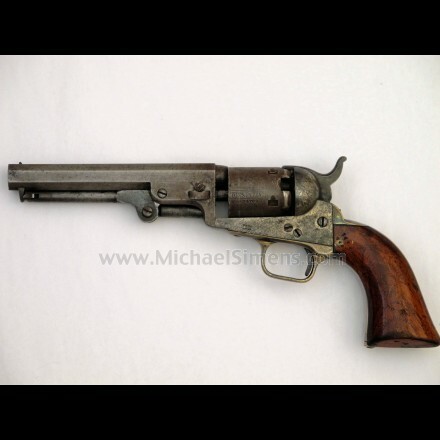 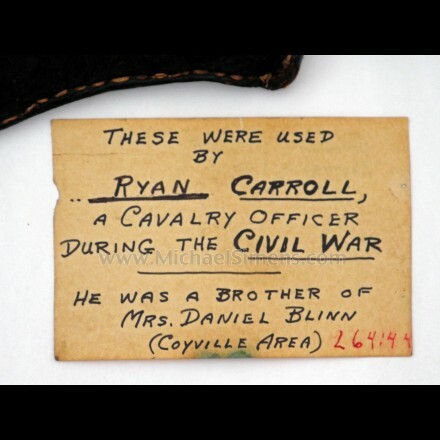 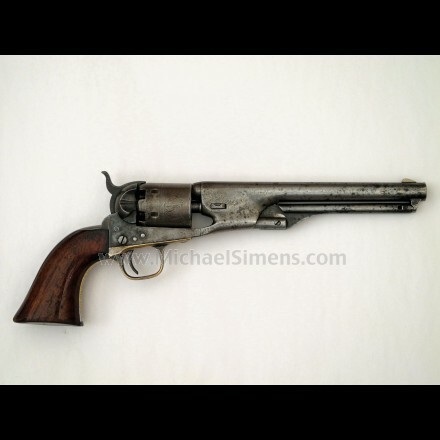 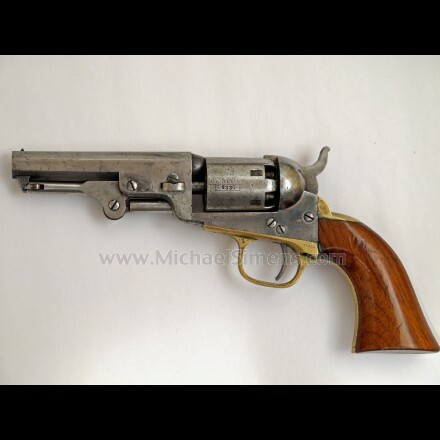 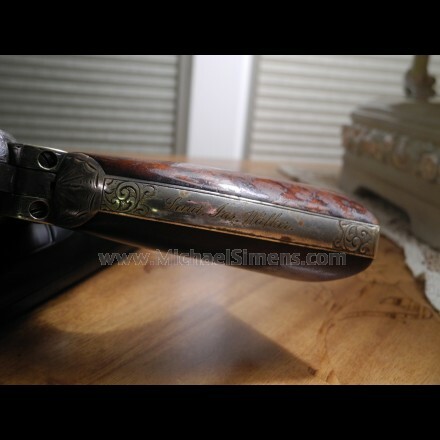 Antique Colt Dealer and Appraiser specializing in Revolvers, Pistols, Rifles and Accessories. 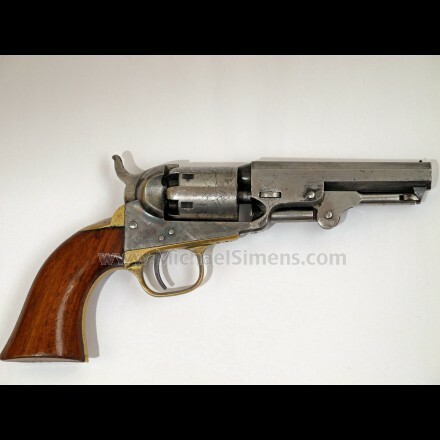 Shop every model of Colt Percussion and Cartridge Arm manufactured before 1899. 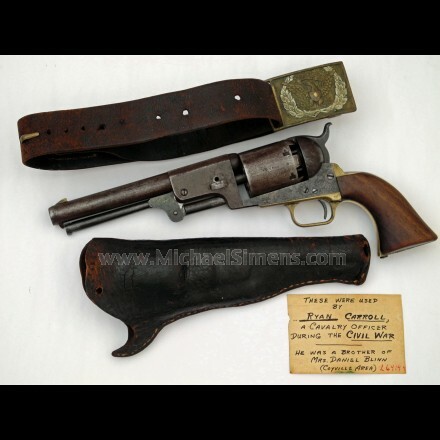 We offer a complete selection of Antique Colts and provide appraisal, authentication and consignment services to Colt Owners and Collectors. 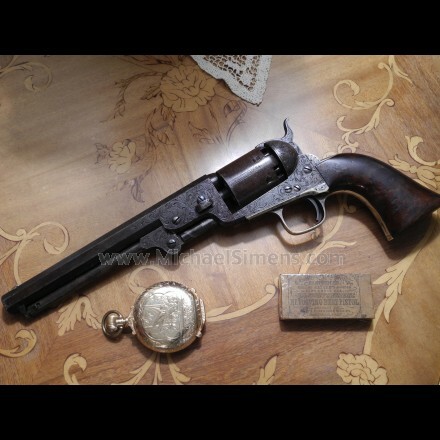 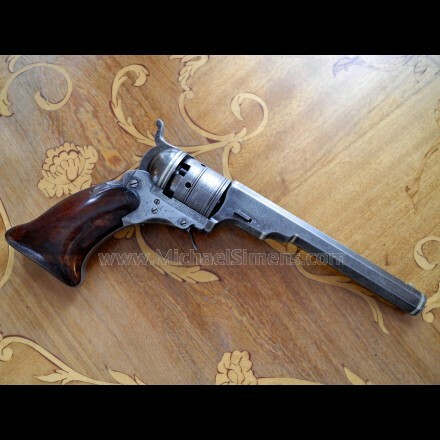 PRESENTATION COLT REVOLVER OF BRIGHAM YOUNG, "AMERICAN MOSES".